This year, it’s surprisingly easy to think of the worst movies. This isn’t to say that 2016 has been consistently terrible, but there have been plenty of noteworthy duds. As the year comes to a close, people will likely have seen most of the movies they set out to see. After hearing about how wonderful La La Land is time and time again, people are going to go out of their way to see it. When that’s said and done, people desperately craving to see what else 2016 has to offer may dig through the bottom of the barrel and hope that something pleasantly surprises them. “Maybe critics are just jaded,” they’ll say as they go by the nearest Redbox to pick up a copy of Max Steel. This list is going to try its best to change your mind in that regard. As much as people are going to want to watch everything 2016 has to offer, some movies just aren’t worth the trouble. 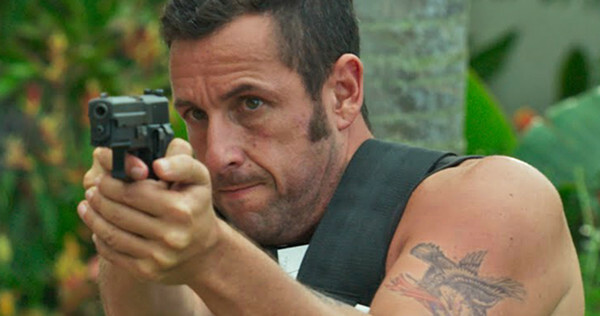 The following fifteen movies stand out as the worst of the year. Keep in mind that this author has not seen everything released this year, so similarly panned movies like God’s Not Dead 2 and Mother’s Day couldn’t make the list. However, plenty of movies were seen, so this bottom fifteen should still be avoided, as they managed to beat out plenty of other mediocre creations. 2010’s Alice in Wonderland may have been a box office success, but it was also a critical dud, and rightfully so. While the film was visually breathtaking, it completely lacked the heart and humor that made the book such a classic. The announcement that there would be a sequel was met with a collective shrug, especially considering the fact that the original film already featured elements from Lewis Carroll’s Through the Looking Glass book. 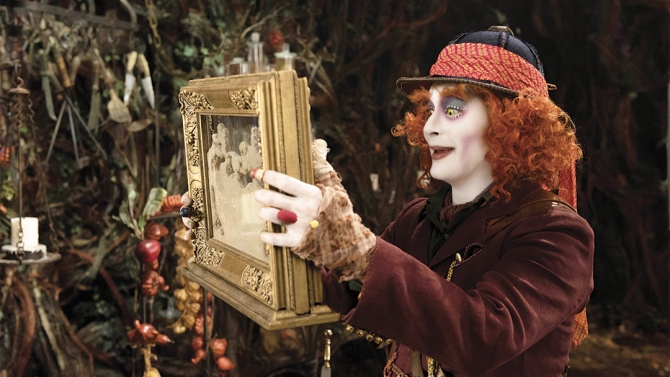 Despite borrowing the name, Alice: Through the Looking Glass is mostly an original story. The problem is that particular story isn’t all that interesting or necessary. This time around, Alice returns to Underland in order to help the Mad Hatter find his missing parents. In order to do this, she’ll need to travel back in time to the events of the first film and retrace her steps. As a time travel movie that heavily references the plot of its predecessor, Alice: Through the Looking Glass can’t help but feel like a tired rehash of the underwhelming first film. This results in a two-hour blockbuster that gives you very little reason to care. The movie feels like a desperate attempt to replicate the financial success of the first film and nothing else. It doesn’t try to fix any of its predecessor’s problems, but instead it chooses to shove them down the viewer’s throat. It features the same setbacks that plagued the first film, but this time around it doesn’t even use Carroll’s story as a reference. Alice: Through the Looking Glass was doomed from the start. Most of Carroll’s material was already used in the original film, so the screenwriters instead chose to write a story that they believed would sell tickets. The disappointing box office numbers this time around proves that audiences are too smart to fall for this a second time around. 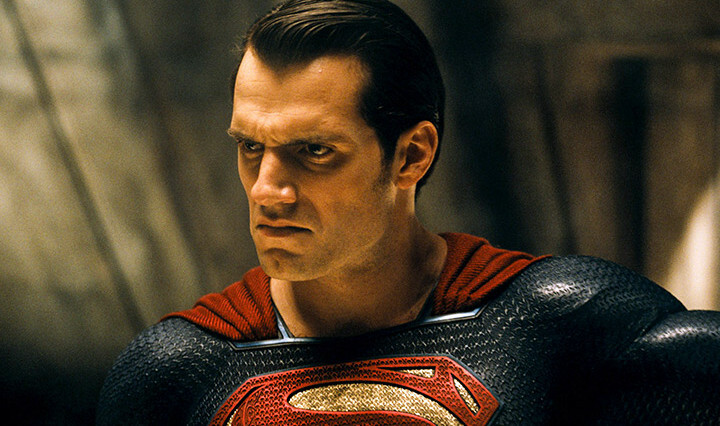 There are inevitably going to be people that enjoy Batman V Superman: Dawn of Justice. After all, it puts two of the most iconic superheroes together in one movie while simultaneously helping launch an extended cinematic universe. There are a lot of cool ideas in the film, and while some will be able to focus on those instead of the myriad of flaws, this particular author was unable to do so. It’s definitely cool to finally get a movie with two of DC’s greatest superheroes, but it’s hard to appreciate the fan service when there are so many problems. The acting is fine, the visuals are neat, and some of the action scenes are a lot of fun, but that’s where the praise ends. Regardless of the few things the movie does well, Batman V Superman is still an overlong, poorly paced, and incoherent mess. The story has potential, but a combination of an overambitious script as well awkward pacing tarnish the experience. Keeping the aforementioned pacing in mind, the theatrical version drags at 151 minutes. Given the fact that Snyder and company give you very little reason to want to watch the movie for two and a half hours, it ends up feeling like an eternity. The DCEU has thus far shown very little promise. Though Suicide Squad did not end up making this particular list, it was still a definite misfire as well. Wonder Woman is just around the corner, and DC fans are praying for a miracle. Most horror fans knew to avoid The Forest because of the January release date and underwhelming trailers. Those who actually decided to give the movie a chance were greeted with a movie that failed to deliver on an interesting premise. Leading lady Natalie Dormer can only do so much to make The Forest watchable. The movie is lucky enough to be watchable, but it’s not lucky enough to be anything more than that. The movie revolves around Sara Price, who goes to Japan’s suicide forest to look for her twin sister who is also played by Dormer. When she enters the forest, she realizes it’s not as quiet as she had anticipated. The dual role could have been a cool way to show Dormer’s versatility, but there just isn’t enough challenging material for Dormer to work with. She’s definitely charming in the roles, but this isn’t a role that will earn her any new fans. The movie fails when it tries to be a horror movie, which is unfortunately most of the time. The scares are groan-inducing as a result of how predictable and silly they happen to be. The film doesn’t know how to build tension, so it instead relies on lazy jump scares that won’t get a rise out of anyone since they’re so over-the-top. You’re far more likely to roll your eyes than you are to scream in terror. The pitch black tone unfortunately prevents The Forest from even providing a few laughs in between the mediocre attempts to scare the audience. There were plenty of great horror movies that came out in 2016, but The Forest is not one of them. Though many mediocre looking horror movies actually ended up surprising viewers, The Forest was just as bad as people were expecting. 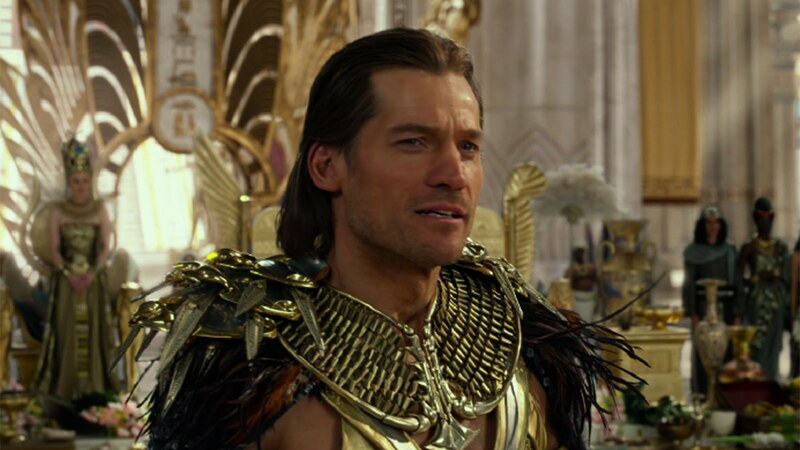 The nicest thing you can say about Gods of Egypt is that it’s possibly slightly better than it looks. Given how terrible the trailers made everything seem, that’s not much of a compliment. Thanks to well choreographed fight scenes and intentional silliness, Gods of Egypt is not the absolute worst action movie of the year. It is, however, one of the worst action movies of the year as a result of its amateurish script, overly long runtime, and ugly special effects. Gods of Egypt never takes itself too seriously, but that doesn’t excuse the muddled and repetitive storytelling. For over two hours, viewers are forced to watch the two main characters bicker and avoid traps. There’s so little plot that it’s hard to understand why the movie clocks in at 127 minutes. The lengthy runtime makes the movie feel overstuffed, but the lack of story progression makes it feel underdeveloped. It’s rare for a movie to be so visually unappealing that it greatly hinders viewers’ enjoyment, but Gods of Egypt is a special kind of ugly. The special effects are enough to take you straight out of the experience. Despite a reported $130 million budget, the film still manages to look like it came out in 2002. You could argue that this is part of the goofy charm, but in reality it’s just an irritating distraction. Gods of Egypt is an empty-headed b-movie disguised as an epic blockbuster. The movie is just shy of being so bad it’s good, but instead it’s just your everyday bad movie. There will be people who enjoy the goofy charm, but these folks are undoubtedly the minority. There’s no need to see Ride Along 2 if you’ve seen the original because they’re virtually the same movie. Actually, if you’ve seen any buddy cop movie in the past fifteen years, you have no need to watch Ride Along 2 either. 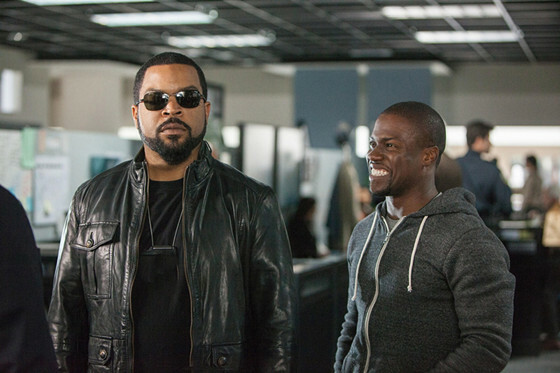 If the lack of originality were the only problem, maybe it’d be easier to excuse Ride Along 2. Alas, the movie also suffers from a bland script, sloppy direction, and uninspired action scenes. It’s not like the original Ride Along was some sort of masterpiece in filmmaking, but the sequel is somehow so much worse. Continuing shortly after the original left off, Ben Barber is finally living his life as a police officer. He was unaware that this lifestyle change would consist of doing nothing noteworthy or heroic. That is, until Ice Cube’s character shows up and brings him along to Miami for some super serious cop stuff. From there, clichés begin to build up until you begin to wonder why this movie decided it would be a good idea to steal all of its ideas. It was not a good idea. Ride Along 2 nibbles on its predecessor’s leftovers while failing to improve upon anything. The cast puts in half the effort, and the script tries half as hard to give viewers a reason to stay invested. Even if you were one of the people that enjoyed the half-baked original, this one is even lazier. There are plenty of good cop-comedies worth watching. Ride Along 2 isn’t one of them. Viewers that are at all interested in learning about Nina Simone should skip over this travesty and watch the Oscar nominated What Happened, Miss Simone? Nina is a horrible excuse for a music biopic. It skews important factual information, it miscasts the titular music icon, and it bumps up the melodrama to insufferable degrees. Even keeping the production troubles in mind, Nina is still a massive flop in every conceivable way. It’s of the most amateurish biopics to come along in almost a decade. Zoe Saldana is a talented actress. She’s been in some stellar action movies where she puts her charismatic charms front and center. Just because she’s talented does not mean that she’s right for the part of Nina Simone. The worst part isn’t that she was miscast, but actually what they decided to do as a result of her casting. 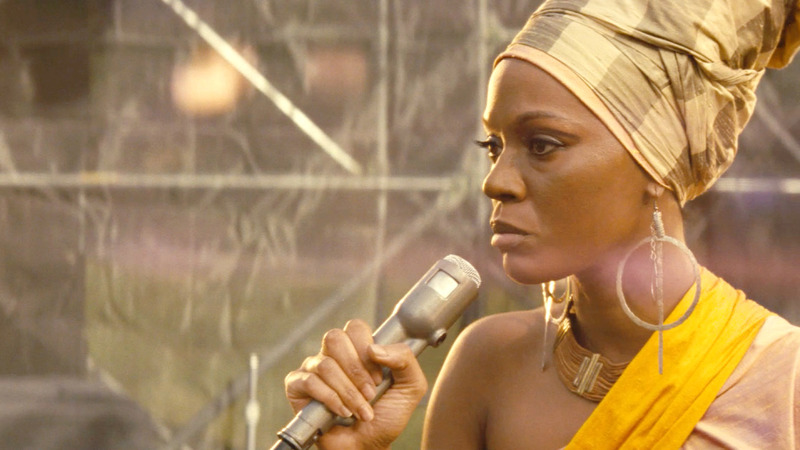 The biggest complaint was that Saldana was too light-skinned to play the African American icon. The solution was to darken her skin with make-up. In the 21st century, filmmakers have wisely avoided changing the color of a performer’s skin because it’s considered unethical. The questionable use of what is essential blackface is not the only setback. Nina completely fails as a biopic. It focuses on an uninteresting point in the musician’s life and then chooses to make up nonsensical stories to try to keep viewers engaged. The false information isn’t compelling, and the parts that are true are easy to find on Wikipedia, and at least Wikipedia won’t waste your time. Nina is an unflattering and uninteresting look into the mind of a fascinating figure. There are better ways to learn about Miss Simone, and those interested deserve something better. Skip over this one and check out the fantastic Netflix documentary instead. You’ll be glad you did. 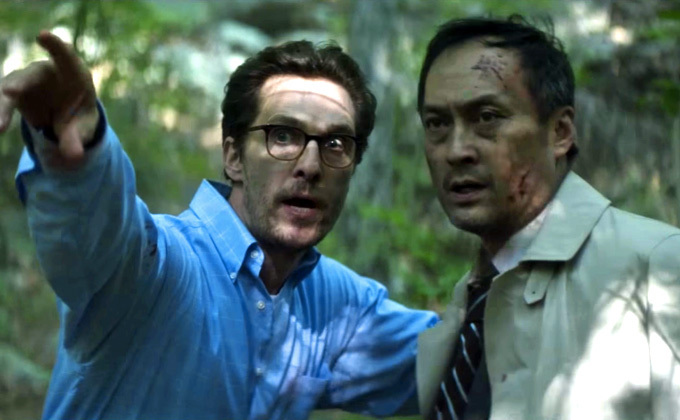 If you’ve been waiting to see Matthew Mcconaughey stare into a camera for almost two hours, then The Sea of Trees is the movie for you. Mcconaughey has a lot of fans, Van Sant has a lot of fans, and the suicide forest is an interesting subject, but The Sea of Trees is too much of a pretentious waste of time to deserve a recommendation. It’s a dull bore that’s incapable of holding anyone’s attention for more than fifteen minutes at a time. Everyone involved is capable of doing better, which is what makes the movie such a massive disappointment. The movie is about a character played by Mcconaughey who goes to Japan’s infamous suicide forest in order to end his life. There, he meets a Japanese man who coincidentally is there for the same reason. The concept is Oscar gold, but the execution is atrocious. From a technical perspective, The Sea of Trees is well made. The cinematography is gorgeous, the score is beautiful, and the film is mostly well-edited. Gus Van Sant and company know how to make a movie that looks and sounds good. The problem is that this time around, they aren’t capable of making a movie that’s remotely compelling. The movie drags on for far too long without ever offering any insightful message. Not every movie needs complex themes to excel, but The Sea of Trees is also terribly boring. As a short film, the movie had potential to shine, but as a full narrative feature, this movie is a slog. Gus Van Sant had some low points in his career, but The Sea of Trees is his worst film to date. It tries to say intelligent things about depression, but it fails to say anything new. Instead, the movie is an overly long and overly tedious combination of interesting ideas that don’t work.